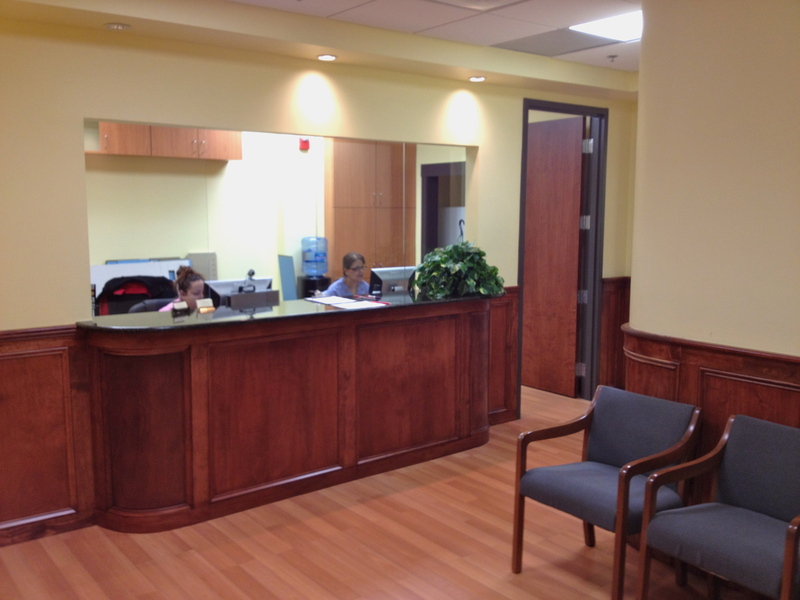 Our new Germantown Office is conveniently located at 19785 Crystal Rock Drive, Suite 208. It is just south of the intersection with Route 118, Germantown Road. There is ample free parking. We see both Obstetric and Gynecologic patients here. It is also our billing and insurance headquarters. Dr. Seigel sees patients here on Mondays, Thursdays and Fridays. Dr. Cannon sees patients here on Tuesdays and Thursdays. Dr. Gottlieb is available here on Tuesdays, Wednesdays and Fridays. Please call us at 301-528-8444 to make an appointment. In order to meet the needs of our patients, we require 24 hour notice for cancellation of office appointments. Failure to provide us with adequate notice of missing your appointment will result in a $25 fee for which you will be responsible. We have Anoosh, our receptionist. We have Feri and Ivey, our medical assistants. Dr Seigel and his staff are the best on the planet. He has been my doctor for 25 years and I drive now from VA to see him. You could not pay me any amount of money to change doctors, he is professional and caring and so is his staff. Brilliant people!!!! I second everything you wrote above. Dr. Seigel has been my doctor for over 20 years!!! Amazing doctor with a heart of gold! Anoosh and Feri are pretty AWESOME as well. Dr. Seigel is the greatest doctor. He has been my doctor for 26 years. He helped us through infertility and delivered our two grown children. He is kind, professional and I tear up thinking about the goodness in him.